They've been flown to hospital..
A father and son are nursing serious burns after an explosion at Lemon Tree Passage late yesterday. 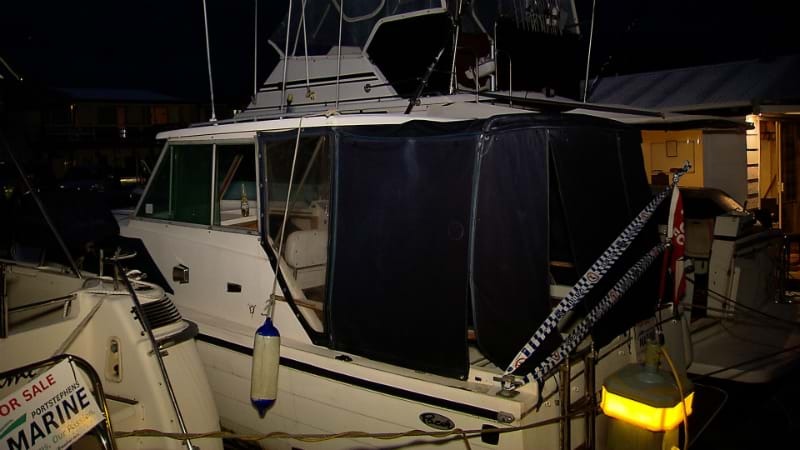 The 48 year old man and 12 year old boy were working on a boat moored in the marina at the time. The pair jumped into the water following the blast and were helped by bystanders. Two rescue helicopters and four ambulances rushed to the scene. The dad was flown to Royal North Shore Hospital, while his son was airlifted to Westmead Children's Hospital. They're both listed as stable, with burns to their face and bodies.